Need a multi-million pound private bank remortgage? We have the banking contacts to provide a tailored solution where other lenders may not be able to help. To discuss this or any other large mortgage case, please contact us on 020 7519 4984 or email us. Our High Net Worth client wanted to refinance their home as the bridging facility they had initially taken out to purchase the property was coming to an end. However, due to the complex nature of the client’s income, arranging a mortgage was a challenge. They had purchased the residential property, in the UK, for £6.2million via a bridging facility, which was coming to an end and needed refinancing to a mortgage. The challenge came from the fact that the client’s income is derived from numerous global sources. This made it difficult to verify the client’s source of funds due to the complexity of the income structure and the amount of documentation required from various global sources. Through our broad range of contacts in private banks and specialist lenders we were able to find a lender who was able to take a pragmatic approach to the client’s circumstances and to process the necessary documentation. We were able to evidence the client’s stable liquidity position going forward, after providing the lender with 5 years of interest payments upfront. Using this pre-paid interest facility we arranged the mortgage at a much lower rate. The client was happy with this solution and was able to refinance the bridging loan to a mortgage on their home. Overall cost for comparison 3.3%APR representative variable based on 5 years at 3.24%. Lender’s arrangement fees of 1% of the loan amount. The actual rate available will depend on your circumstances. Ask for a personalised illustration.  largemortgageloans.com is a trading name of largemortgageloans.com Ltd. A fee of up to 1.17% of the mortgage amount is payable, of this 20% is payable on application and the remainder on completion, e.g. on a mortgage of £1,000,000 the fee would be £11,700 of which £2,340 would be payable on application and the remainder of £9,360 on completion. The precise amount will depend on your circumstances.